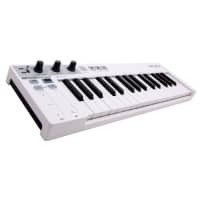 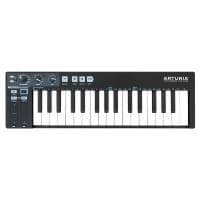 Arturia designs and manufactures affordable electronic musical instruments including softsynths and vintage analogue synthesisers. 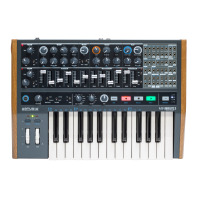 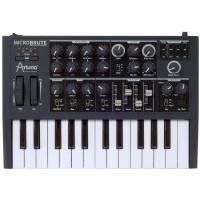 Founded in 1999 and based in Grenoble, France Arturia's best known analogue machines are the monophonic synthesisers; MiniBrute and MicroBrute, both of which received critical acclaim. 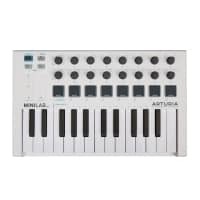 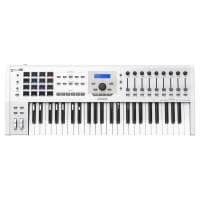 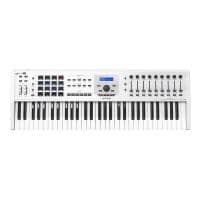 Today the Arturia product range also includes MIDI controllers and audio interfaces.